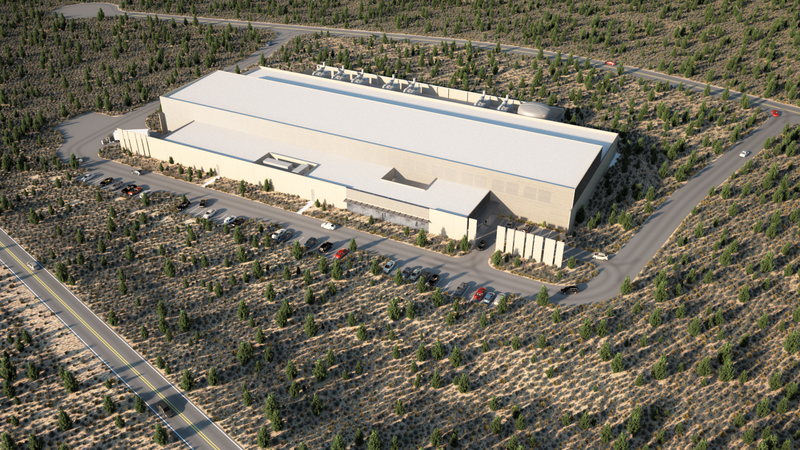 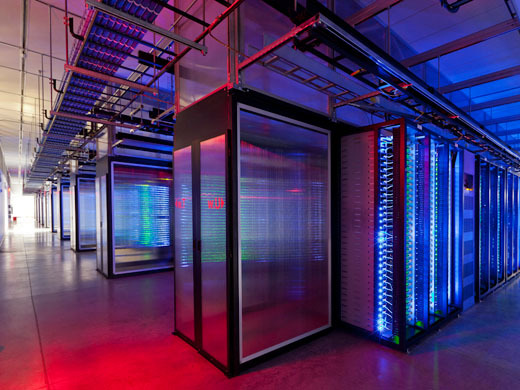 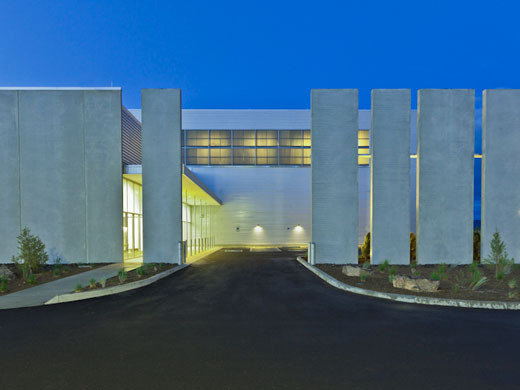 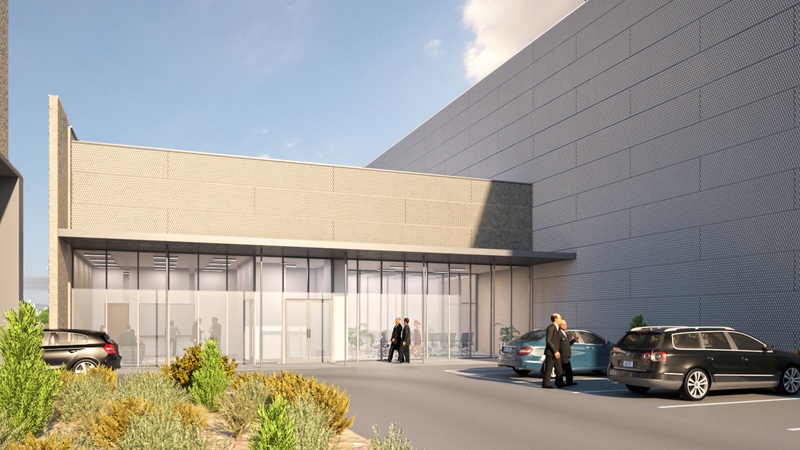 The Prineville data center is first data center wholly owned by Facebook. 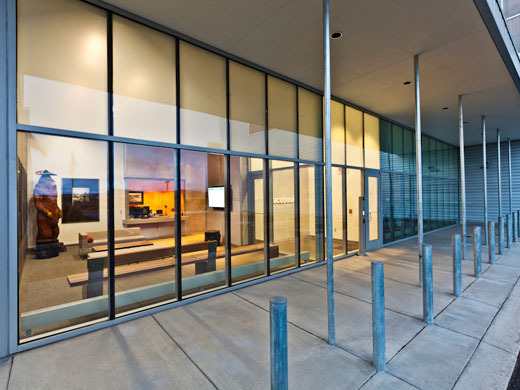 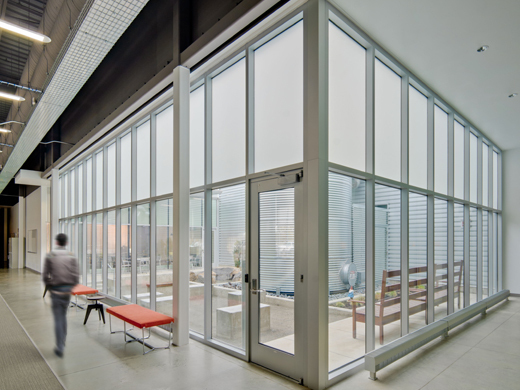 It was designed to be as energy efficient as possible and meeting LEED Gold Certificate. 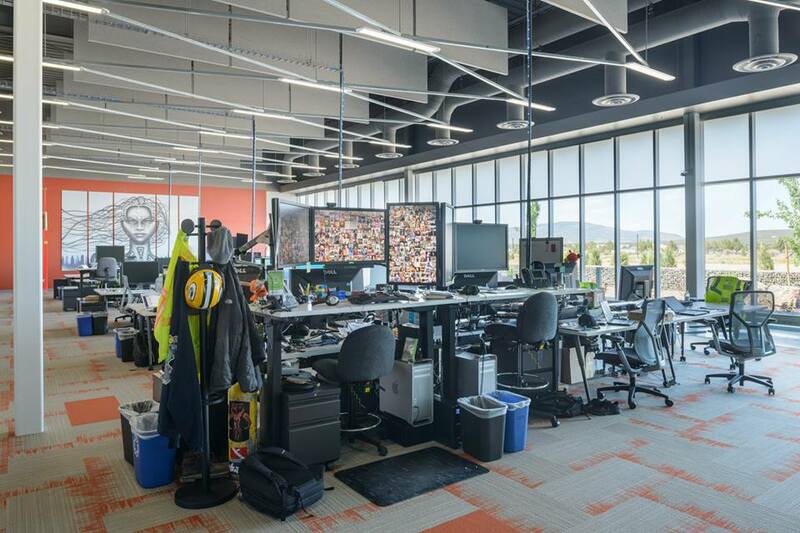 It first started operating in April 2011. 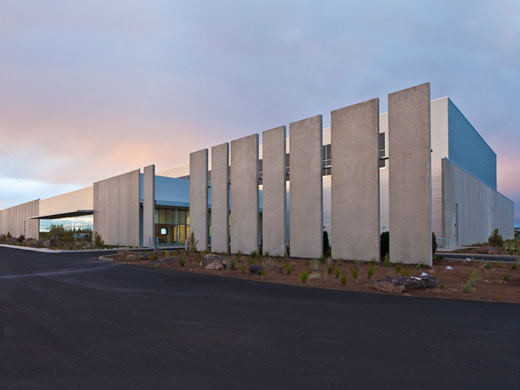 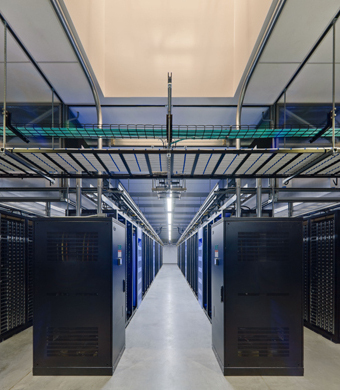 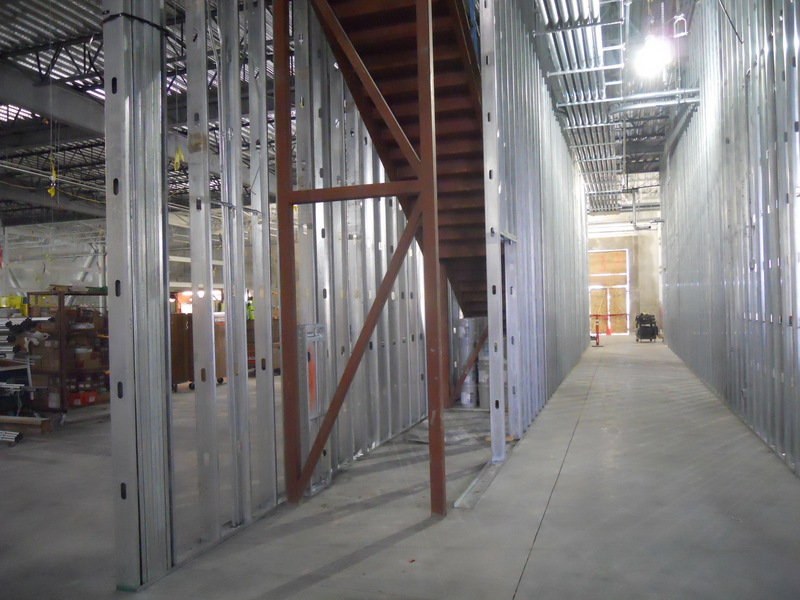 The project was recognized by Engineering News-Record (ENR) Magazine’s 2011 as “Best of the Best” project: Facebook’s Prineville Data Center. 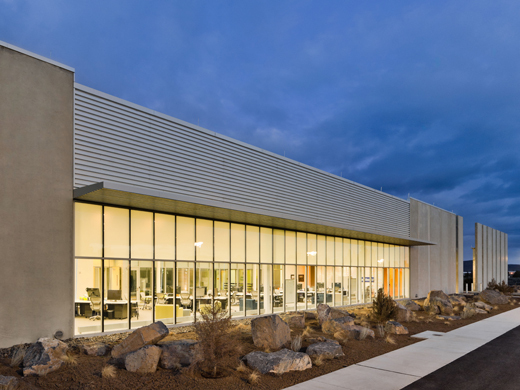 In addition to providing Facebook its necessary data space, the local community was benefited by the influx of construction personnel and long term jobs at the site. 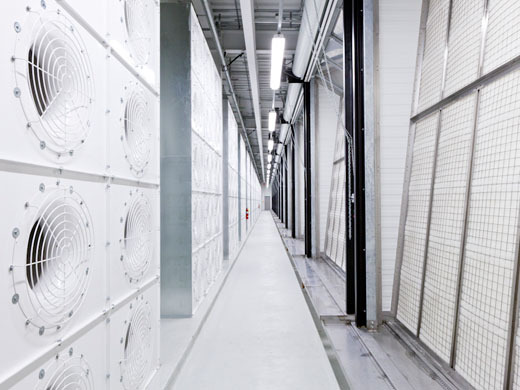 Facebook has since constructed two more data centers at this site.